Thanks for helping us keep our content updated and accurate. Please let us know what is incorrect and be as specific as possible. We may reach out to you via email if we need more information. Error report has been sent successfully. We will review your submission and make any necessary updates. Need to add or update events regularly? Consider becoming one of our verified users! Complete our quick form to become a Verified User. 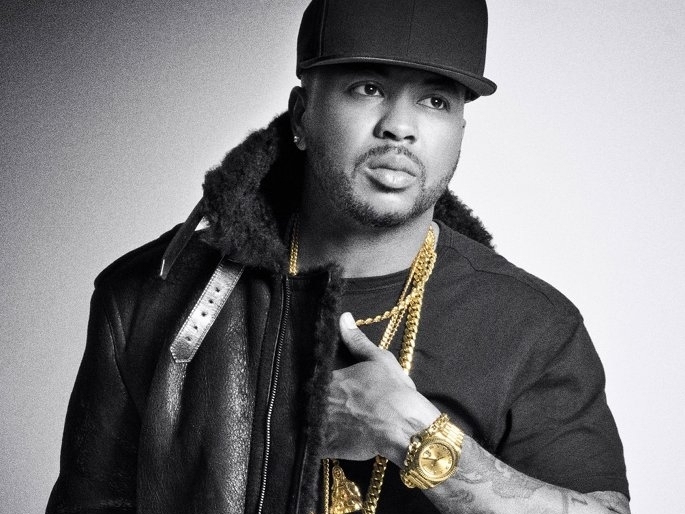 The Dream is an American singer/songwriter and record producer. "Me Against the Music," sung by Madonna and Britney Spears, is one of The-Dream's acclaimed works. He has also written music for Janet Jackson, Céline Dion, Mary J. Blige, and Mariah Carey. His R&B, synthpop debut album, Love Me All Summer, Hate Me All Winter was released in 2007. Have an issue with this listing? Report it here.